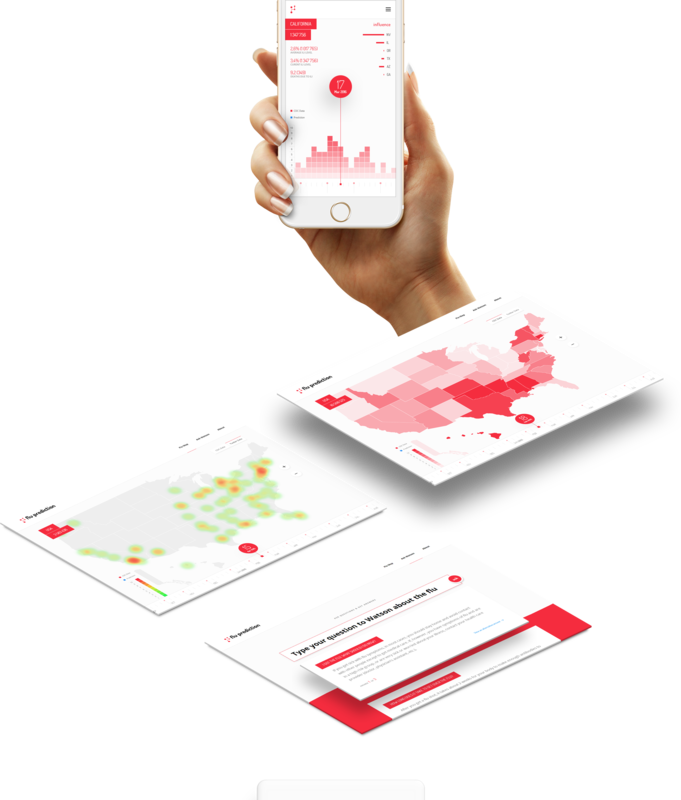 IBM Watson technology is used to make real-time predictions and identify the structure and speed of flu spreading in the United States. The project was displayed at the CeBIT and at the IBM WOW 2016. The algorithm finds a correlation between the data from Centers for Disease Control – which comes with a delay of 2 to 4 weeks, 8 weeks during the summer - and Twitter activity. With the presence of tweets and this correlation, the level of influenza can be predicted in real time and for the near future.